According to the composer himself, award winning John Corigliano was a reluctant symphonist, but he felt that it was the appropriate format for his Symphony No. 1. “My Symphony No. 1 was about world-scale tragedy and, I felt, needed a comparably epic form,” he wrote. 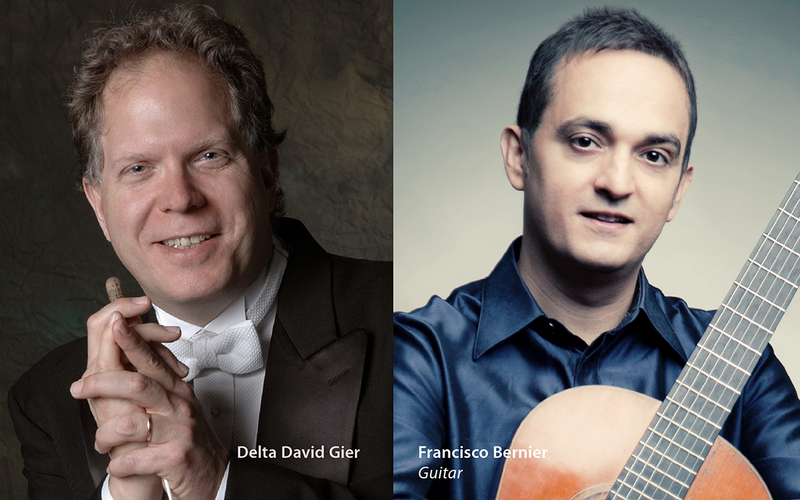 TPO and conductor Delta David Gier take on this challenge, as well as works by Rodrigo. The program also features the work “Poem Ayutthaya” by Thailand’s most celebrated modern composer Narong Prangcharoen. Music spanning the globe and telling important stories – truly a world without end. The connective tissue of Thailand Phil’s “World Without End” concerts is raw and human emotionality. As music has the power to express mental states that words cannot reach, composers give meeting to sounds that affect our deepest and most intimate feelings. American conductor Delta David Geir, artistic director of the South Dakota Symphony Orchestra, leads the Thailand Phil in a performance of John Corigliano’s moving First Symphony. Written as a response to the American AIDS epidemic in 1989, Corigliano’s First is a power statement of anger and defiance. Maestro Geir has received international praise and acclaim for his Corigliano interpretations, including from the composer himself who has written that Geir “understands what the root of my music is”. Joaquin Rodrigo’s highly valued Concierto de Aranjuez is perhaps the most well known piece of guitar music. Two of the concerto’s movements celebrate the picturesque Spanish gardens and fountains of Aranjuez palace. The unforgettable middle movement takes the listener to the inner anguish of a tragic lament. The solo part will be in the hands of guitarist Francisco Bernier, a native of Seville noted for his exquisite interpretations of Spanish music. 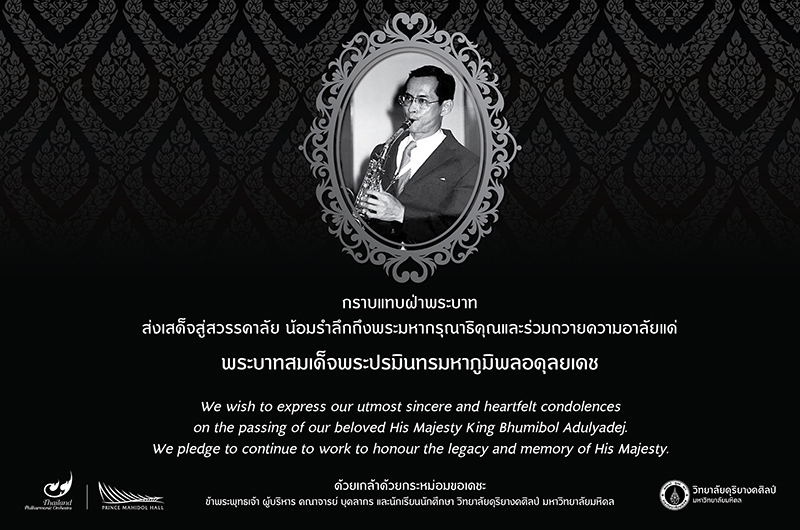 Narong Prangcharoen’s music is now well known and appreciated around the globe. The orchestra performs his Poem Ayutthaya written in 2017 for orchestra and chorus. Chorus master Rit Subsomboon helps Maestro Geir bring Prangcharoen’s vivid and imaginative score to life.